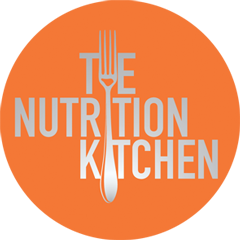 Each new client begins a Nutrition Kitchen Programme with an initial assessment session. This takes up to a maximum of 1.5 hours, with subsequent sessions of 1 hour. Most clients will require a minimum of 3 – 4 sessions. Sessions are hosted in London clinics with the option of tailored workforce based programmes which can be delivered on-site. Clients are invited to complete an on-line questionnaire before their first session. This explores nutrition and lifestyle as well as asking key questions about objectives. After the initial assessment, it may be necessary to undertake diagnostic tests. These will be discussed and agreed separately.